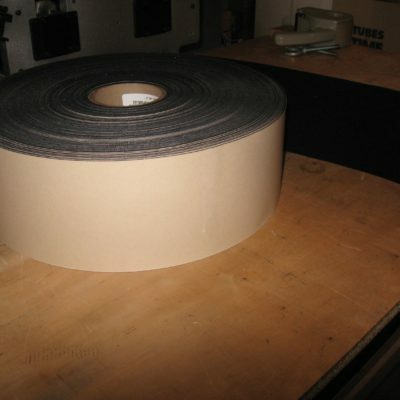 Used in a wide variety of applications from automotive applications to projection screens! 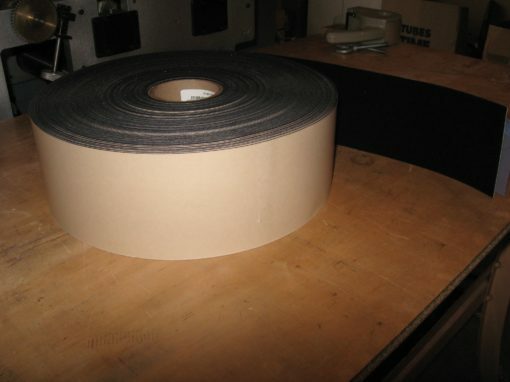 CUSTOM WIDTHS AND DIE CUTS ARE AVAILABLE! 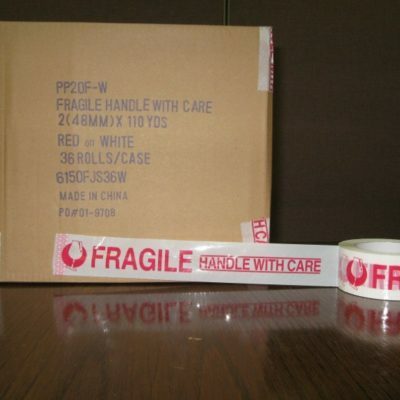 BUY WITH CONFIDENCE FROM AN ESTABLISHED ISO 9001:2008 REGISTERED PACKAGING COMPANY. WE HAVE OVER 20 EMPLOYEES, 60,000 SQUARE FEET OF SPACE, OVER A HALF CENTURY OF PACKAGING EXPERIENCE, AND A REPUTATION THAT IS SECOND TO NONE. ITEM WILL SHIP VIA UPS TO THE CONTINENTAL U.S. PLEASE INQUIRE ABOUT RATES TO HAWAII, ALASKA AND CANADA.